There is a history of the Bender published in Nimbus Info Nr 39, Seite 15, in German. Complete with locking trunk, but seat and windshield appear to be home-made later additions. Mounted on 1967 BMW R60/2 - a great combination! Are there any manuals for a Bender sidecar available in English? I am looking for the six trim pieces on the nose of the Bender Florin side car. Any assistance in locating them would be gratefully appreciated. Paul H.
I need assembly info for mounting Bender sidecar all i have is box of parts? 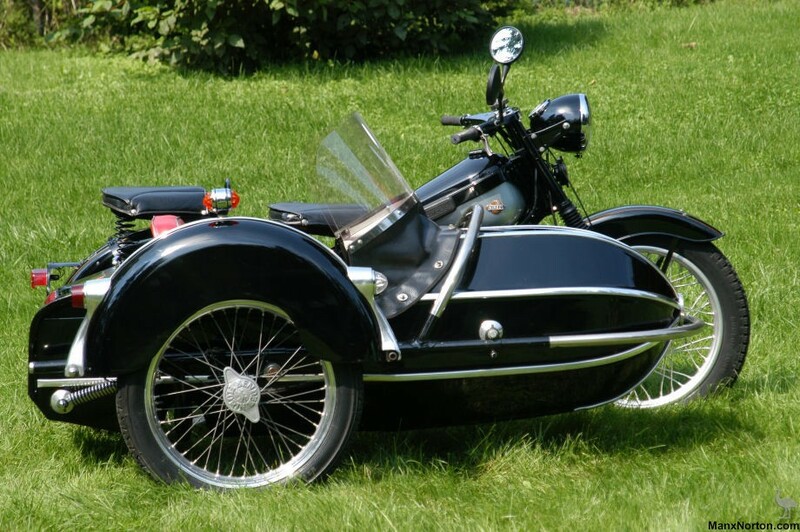 i have a very early bender-sidecar, type jm53, must be pre-war. There seems to be absolute no information about this type. ... a few images of the Bender sidecar. The bike is a pre-war Ardie 500. body....I have owned in the past an LV model attached to a 1965 R60/2 and it was a wonderful unit..